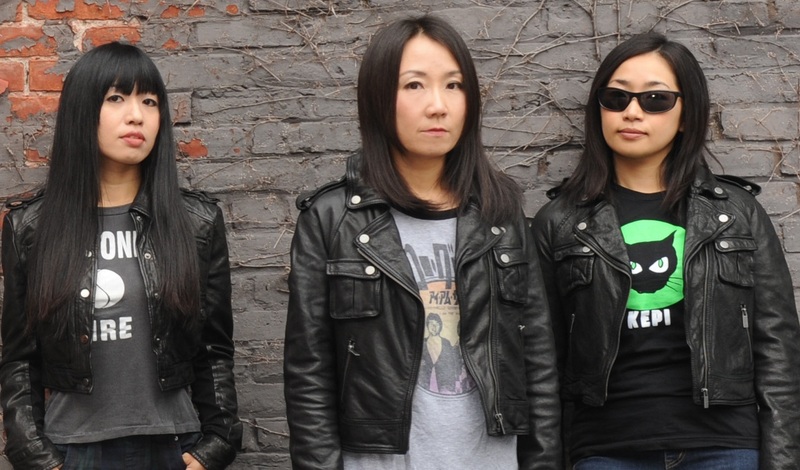 In celebration of their 30th Anniversary and their upcoming record, Osa ka Ramones, Shonen Knife will launch a tour in October. New York, you'll have a couple of chances to see them. They'll be at Public Assembly on Saturday, October 22 and on Friday, November 18 at The Bell House. 2011 marks thirty years since Naoko and the band began releasing albums featuring their joyous mixture of pop, punk, food and fantasy for the world to enjoy, and to commemorate this major milestone, the ladies will be launching a fall tour in support of their latest release, Osaka Ramones, a 13-track tribute to NYC’s legendary punk band, The Ramones. Offering support on the trek will be Oakland, CA garage rockers, Shannon and the Clams. 11- Minneapolis, MN- First Ave.